Permanent 100 PBN POST to HIGH Quality DA 30+ PA 60+ Sites. 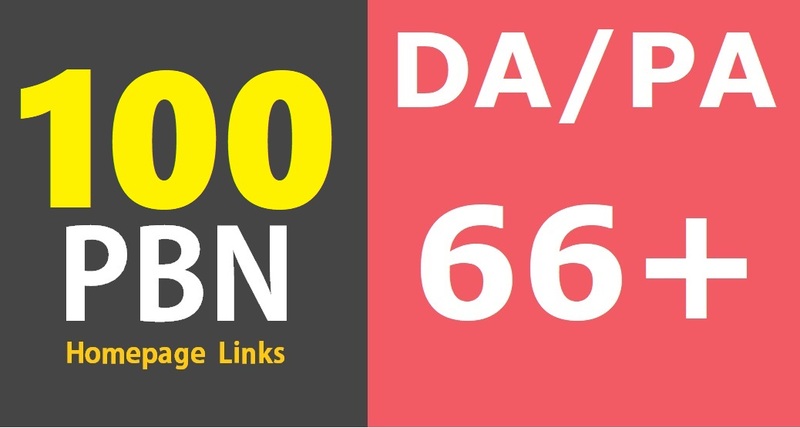 100 DA 30+ PA 60+ Permanent High Quality DoFollow PBN Links is ranked 5 out of 5. Based on 52 user reviews.